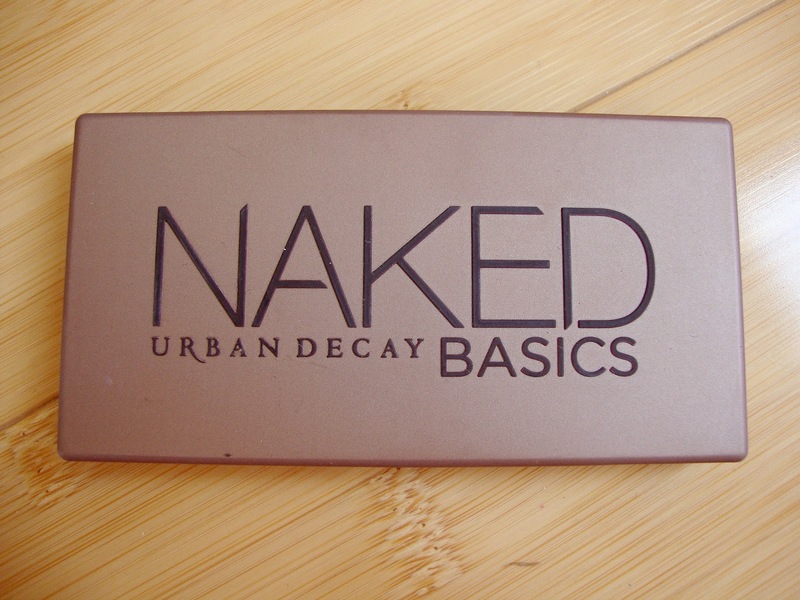 Everyone loves a Naked palette right? I've fallen head over heels for them in recent months and have rather naughtily almost completed the set. I have already popped a review of the Naked and Naked 3 palettes on here if you fancy a read but today I have my new palette, the Naked Basics to show you. This retails at £22 but I managed to get a swatched only palette for £10 from a friend who didn't get on very well with mattes. After hitting pan on Strange in my Naked 3 I needed to get my hands on this. 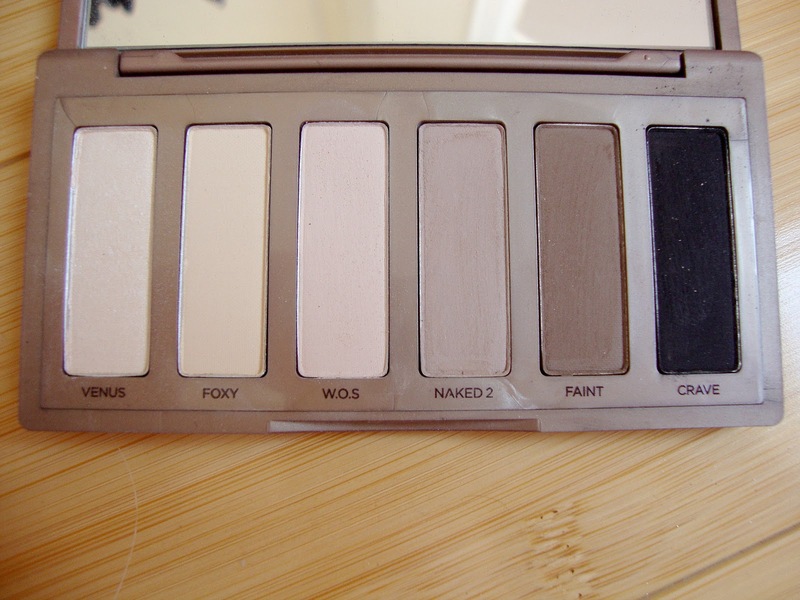 The Naked Basics contains one shimmer, Venus and five matte shades, Foxy, W.O.S, Naked 2, Faint and Crave. W.O.S has very much replaced my constant use of Strange as my all over eye shadow base. It's perfect for prepping the eye lid before I go in with some shimmer. The shadows are super creamy, easy to blend and lovely to use. If I ever hit pan on all of this this will be a palette I repurchase straight away. Neutral mattes are make up staple in my eyes. Urban Decay really have eye shadows down to a T. There's a Naked 2 with my name on it in the next few months, I feel like I need to complete my UD Naked family. What is your favourite Naked palette? Or what one are you lusting after? I've really wanted to try this pallete it looks like something that would be great for everyday use! This looks gorgeous, great for those none shimmer days! & what a fab price you bagged it for! I'm always tempted by this pallette. What a lovely friend you have! 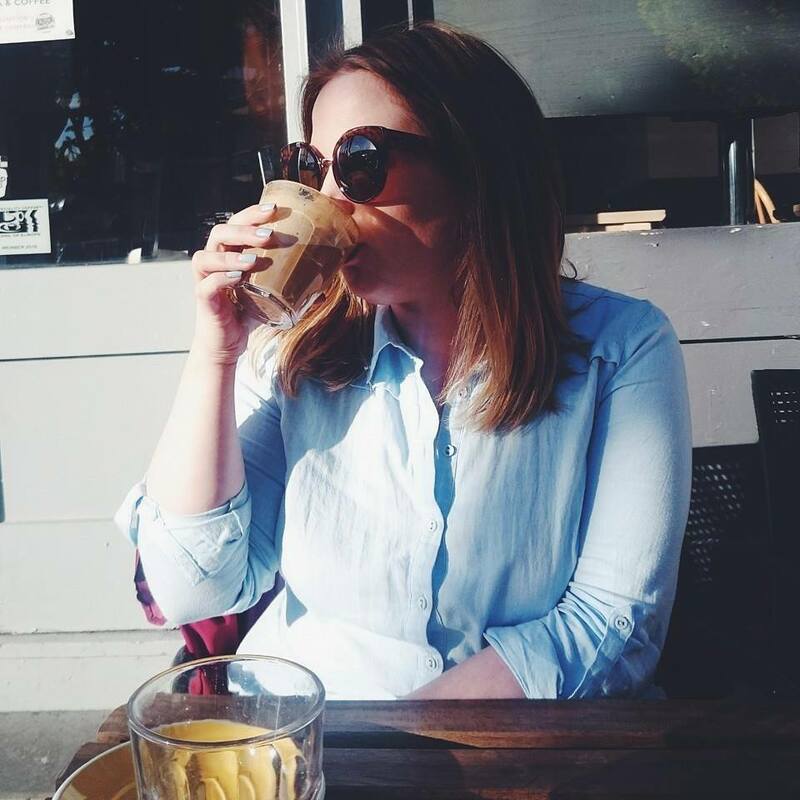 I didn't know if I would get on well with the matte colours but I am much more tempted after this blog post! I have this palette, I love it ! Unfortunately the Foxy and the W.O.S. aren't so pigmented but besides that, it's such a great palette ! I love the Naked Basics palette! The shadows are beautiful and I love that the packaging is small and easy for travel!